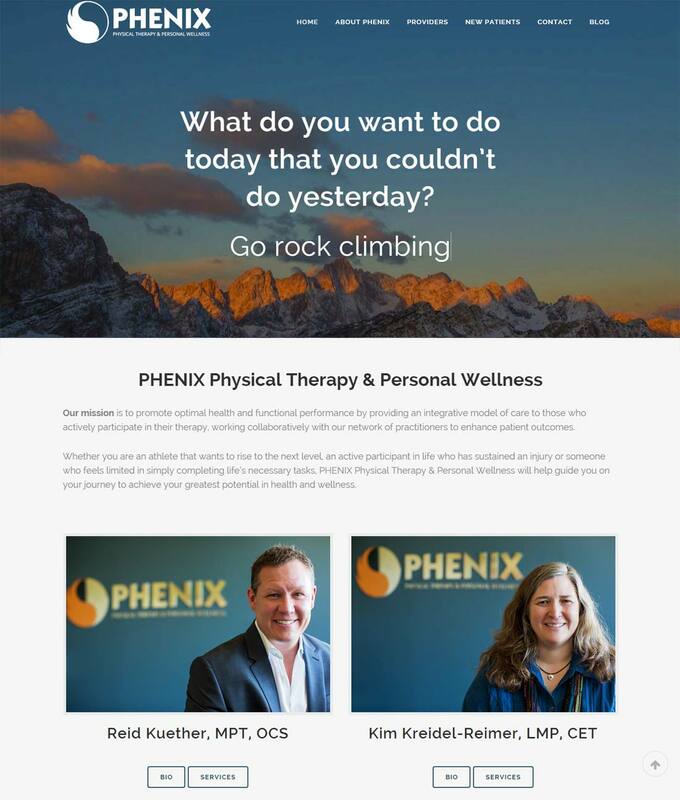 FourTen Creative was privileged to work with PHENIX Physical Therapy & Personal Wellness in Issaquah to create their new web presence. Reid and Kim have years of experience and they have a beautiful facility where they help their clients achieve more through healing and wellness. 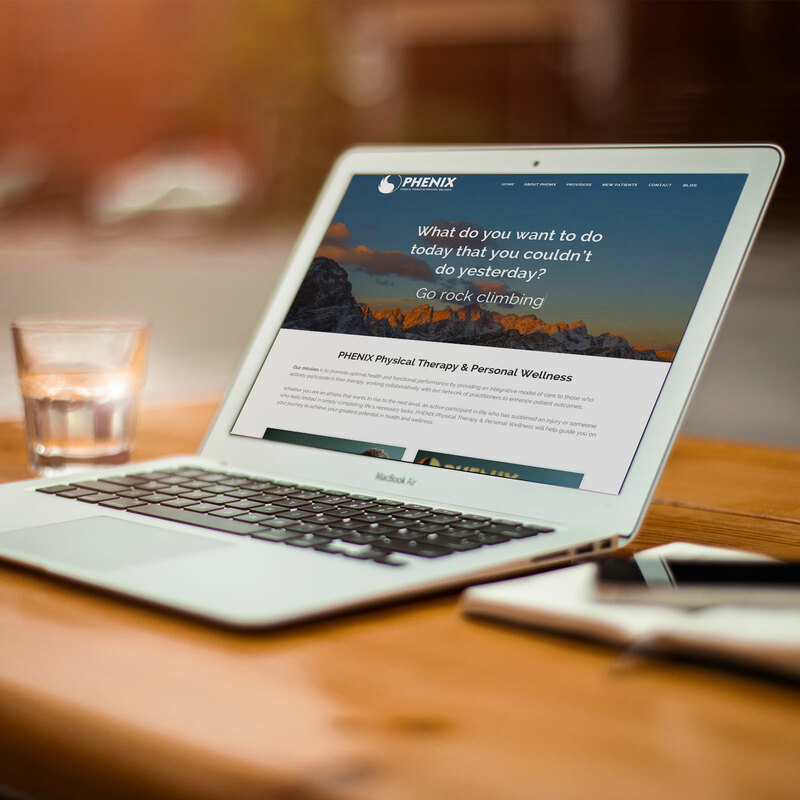 FourTen provided a WordPress website focused on strong Search Engine Optimization, leveraging their excellent custom photography, and good content strategy to help folks get a good sense for these excellent practitioners.